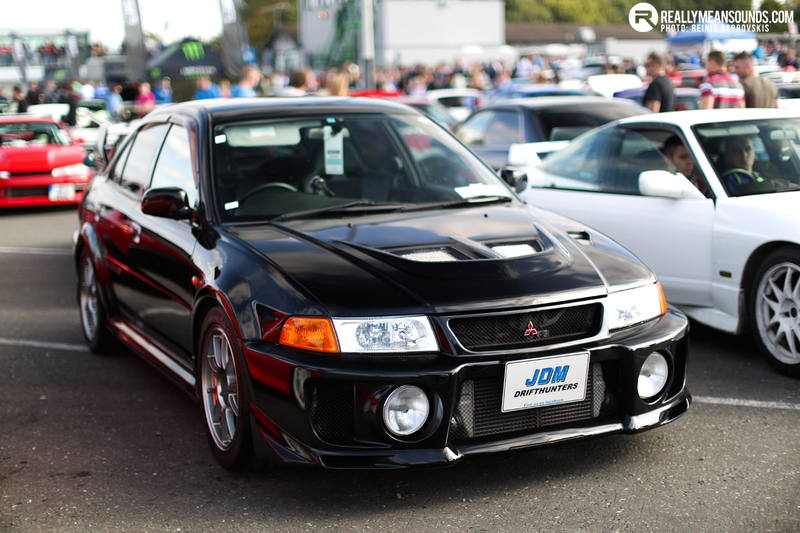 JapFest and the Irish Drift Championship broke records at Mondello recently for one of the most highly attended motorsport event ever for decades. Overshadowed by this behemoth drift event was one of the best Japanese car shows in recent times, hidden behind the billowing competition tyre smoke and array of high horsepower drift machinery. Thankfully we didn’t miss this rare treat of far east motors both old and new and have captured them in the gallery below.